In 2014, League of Legends trashed its own lore so it could start over and make it better. 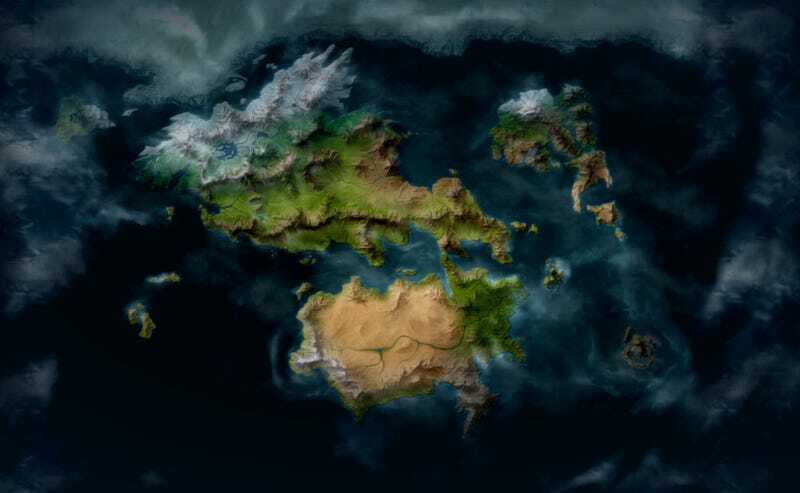 That process continues to this day, with League’s world of Runeterra finally getting its own full and official map. Previously just a fragmented collection of stories and sketches, Runeterra is now a place, and to help people get their heads around it Riot has made a very nice interactive version that lets you scroll around and dive into the history and politics of League of Legends. Each region has text introducing it, while select locations are also illustrated. It’s a really cool plaything, and you can check it out here.